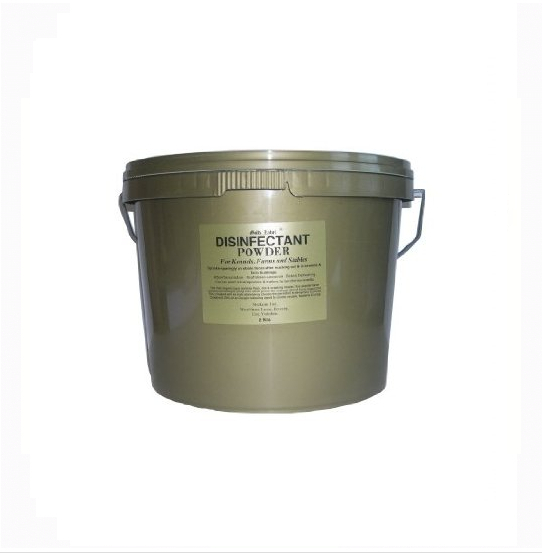 The Gold Label Disinfectant Powder is ideal for kennels, farm buildings, stables and trailers. Contains a potent, oxygen-releasing agent that is effective against bacteria, viruses and fungi. There are currently no questions for Gold Label Disinfectant Powder - be the first to ask one!